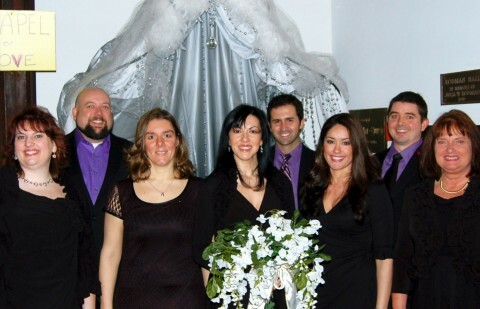 The Occasion Singers | Elegant vocal quartet specializing in wedding, funeral, and special event engagements. Elegant vocal quartet specializing in wedding, funeral, and special event engagements. Add a distinguished personal touch to your special event with the Occasion Singers! Click to subscribe the Occasion Singers blog and receive notifications of new posts by email.